If you’ve researched the ins and outs of car insurance policies, you know that they are complex documents that are difficult to understand. Due to the length and complexity of an automobile insurance policy, most people never review the fine print in their policy. While we certainly don’t blame them and know how arduous it can be to understand an insurance policy, most people simply go online, get a quote for their insurance policy and click purchase. What they usually don’t know is that deep in the fine print of most policies is what’s called the “intrafamily exclusions” clause. Language in these clauses preclude any family member that is in your automobile during an accident from recovering for injuries caused by your negligence! Practically speaking, because they are excluded by this specific language, your family would have to file a personal injury lawsuit against you to recover all damages they’ve sustained. This would not be the same result if your neighbor was injured. Your neighbor would be able to make a claim under the liability provisions of your policy up to your insurance limits but your own family often cannot if this language is present! In essence, family exclusion language in a car insurance policy results in no coverage to your family. This is very unfair and has the potential to devastate a family! The intrafamily exclusion has been around for many years. It states that a family member, or any person related to an insured by blood, marriage or adoption, who resides in the same household, may not bring a claim or lawsuit against another family member who may be deemed liable for an accident to which they are a passenger in the insured vehicle. Often some car insurance policies are more expansive and deny coverage regardless as to whether the family member is injured in an insured vehicle, another vehicle or as a pedestrian! If your family had not been excluded enough. As far as the law is concerned, however, this exclusion has long been held to be valid by the Ohio Supreme Court. The rationale for the family car insurance policy exclusion in Ohio is to prevent fraudulent or collusive intra-family lawsuits for insurance benefits. This exclusion has also been applied to underinsured/uninsured claims which again would preclude your family from recovery. The Dunson court stated that RC 3937.18 allows insurance companies to include this exclusionary provision limiting families from recovery under their own UM policies. In Ohio, there is a wrongful death exception to the family exclusion. As of March 22, 2013, the Ohio legislator passed ORC Section 3937.46 entitling the “owner or operator of a motor vehicle an action for wrongful death” and prohibits the intrafamily liability exclusions in automobile policies “in a claim or suit for damages made against the tortfeasor under ORC 2125 (Ohio’s wrongful death statute). 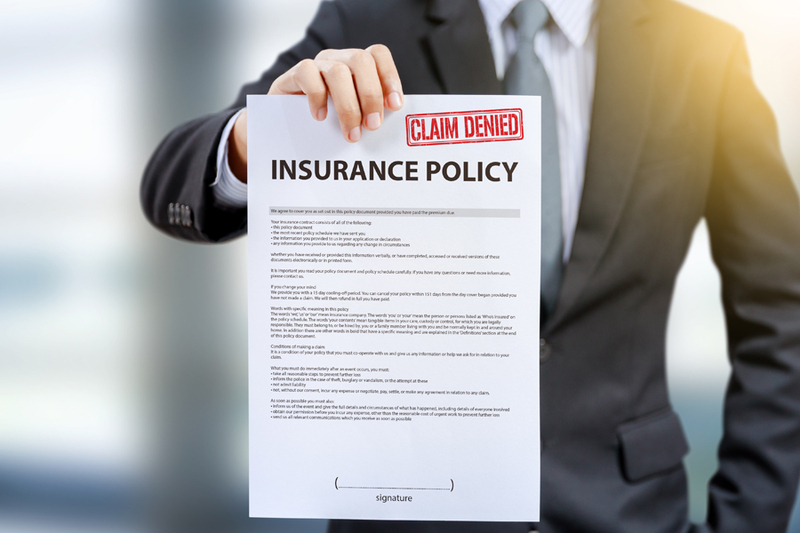 There are exceptions if the policy providing the liability coverage in question includes uninsured/underinsured and the exclusion is not precluded by an intrafamily exclusion in the UM section. Due to the complexity of insurance coverages, it is important to speak with a car accident attorney about your case as early as possible before involving or making a claim to various insurance companies. 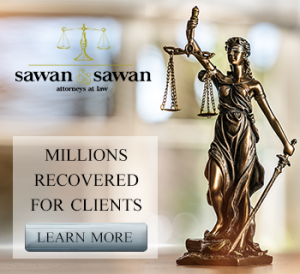 Call the car accident lawyers at Sawan & Sawan for a free consultation. When insuring your vehicle, we give our clients the general advice that you should read and understand your policy with an eye to determining whether the insurance company has this exclusion. Give us a call if you’ve been in a car accident and are trying to determine whether insurance will cover you or your family. If you are reading this before purchasing insurance, it may be beneficial to have your agent show you the language in the applicable sections of the policy. Speak with an experience car accident lawyer today to help determine whether you and your family will be covered by insurance. Remember without that protection, you leave you and your family in a very vulnerable position in which there will be no recovery for an accident caused by you.